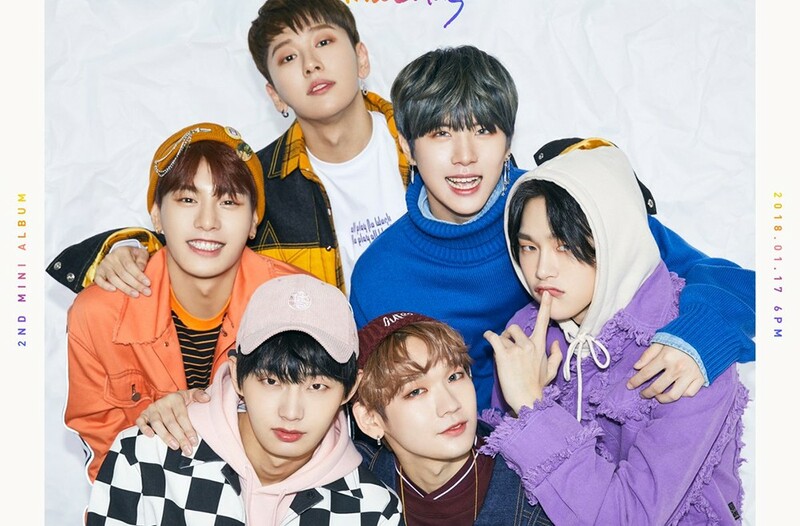 JBJ will be releasing their final album. Despite rumors that the group may extend their contract, it's been confirmed that the 'Produce 101' project group will conclude in April as planned. They'll be releasing their final album called 'New Moon' on April 17. It will come in two versions as with all of JBJ's past releases. Check out the preview below and stay tuned for more.